And if you get the chance to see ‘The Music of Cream’ in your neck of the woods, by all means do so… you won’t be disappointed! 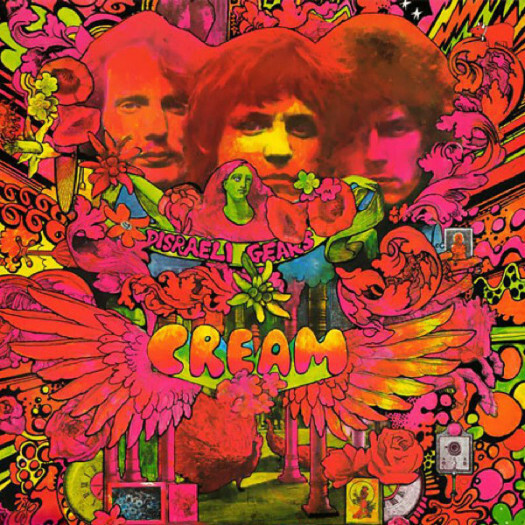 This entry was posted in Music and tagged Cracked Rear Viewer, Cream, Disraeli Gears, Gary Loggins, Halloween Havoc!, Strange Brew, The Music of Cream, Through the Shattered Lens. Bookmark the permalink.